If you own a business or a share of a business, getting a divorce can have added complications. Business interests included in the marital estate are considered marital property and are subject to valuation and distribution. Not all businesses are considered marital property, however. Businesses founded prior to the marriage or started with separate funds are considered separate property and are not subject to division. At the divorce law firm of Kezy & Associates, we are highly experienced in representing business owners throughout the divorce process, including handling marital property versus separate property disputes. Our divorce lawyers strongly advocate for our clients interests and guide them through the complex property and asset division process. Co-ownership – Both spouses can continue to own and operate the business together if they have an amicable relationship. Buyout – One spouse can retain ownership of the business in exchange for equivalent marital assets. For example, one spouse may keep the business while the other spouse keeps the family home, if these assets are equal in value. Third-party sale – The business can be sold and the profits divided between spouses. When spouses decide to go with the buyout route (or third-party sale), having the business accurately valued is an essential and complex step. Business valuations must take into account many different variables, including the future outlook for profitability. Our divorce lawyers work with business valuation professionals to determine the true worth of the business. 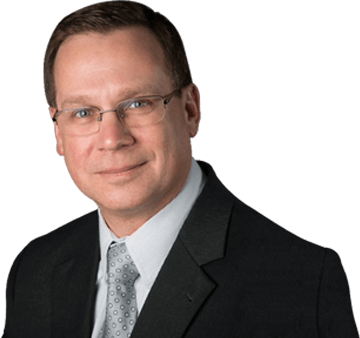 A skilled negotiator and litigator, Attorney Mark L. Kezy fights to ensure his clients receive and yield fair compensation for relinquishing business interests in divorce. If you are involved in a divorce that includes business interests, contact us at 708-518-8200 to schedule a complimentary consultation to discuss your situation. We have assisted business owners with divorce and property distribution matters for over 25 years, and we have the skills and knowledge to protect your financial interests.